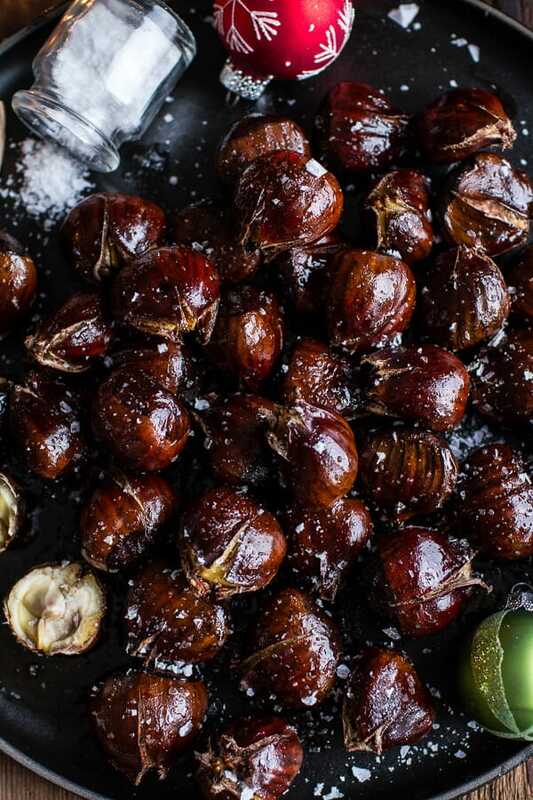 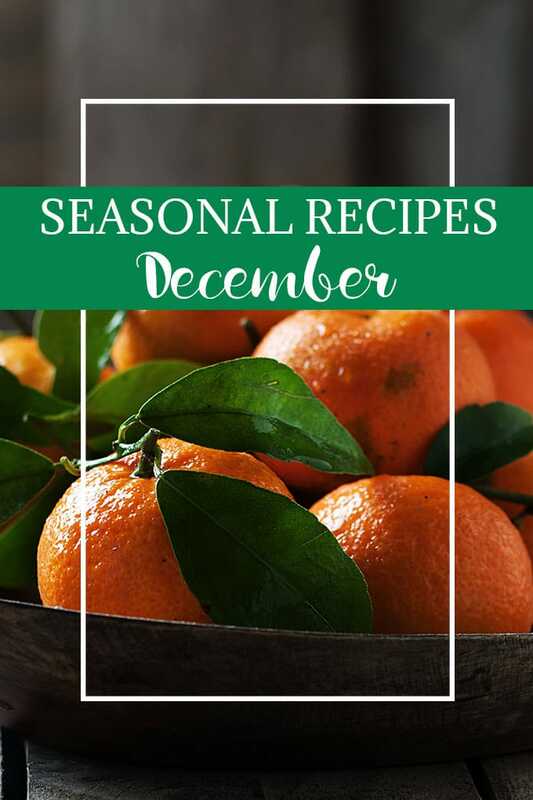 What to cook in December – Make the most of seasonal ingredients with these delicious recipes. 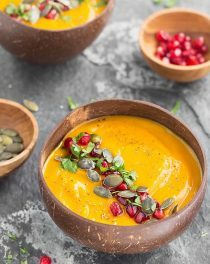 Most fruits and vegetables are available year-round, but if you buy them in season, they are not only cheaper, but you’ll be also enjoying fruits and veggies at their peak! 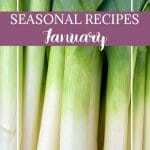 Here’s our December produce reference guide, and some great recipes to try out, from cheesy vegetable chowder and rutabaga chips to grapefruit margarita. 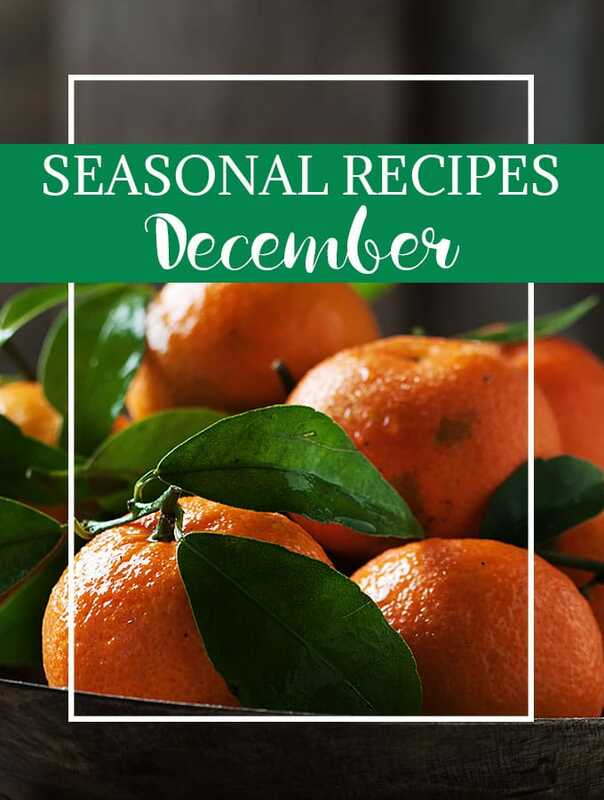 If you make a recipe using this month’s seasonal ingredients, don’t forget to take a picture and share it on my Facebook page or tag it #aseasyasapplepie on Instagram! 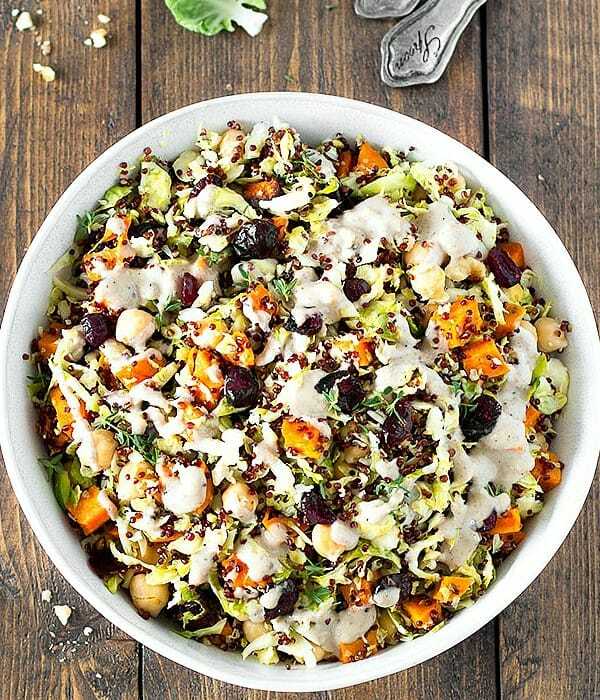 This hearty chopped-Brussels sprout quinoa salad has the perfect combination of flavors, textures, and healthy ingredients. 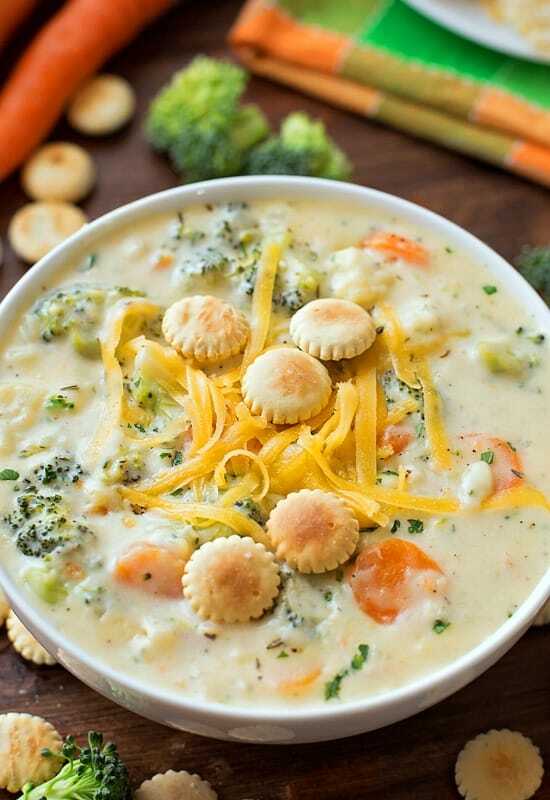 Thick, cheesy, and loaded with veggies! 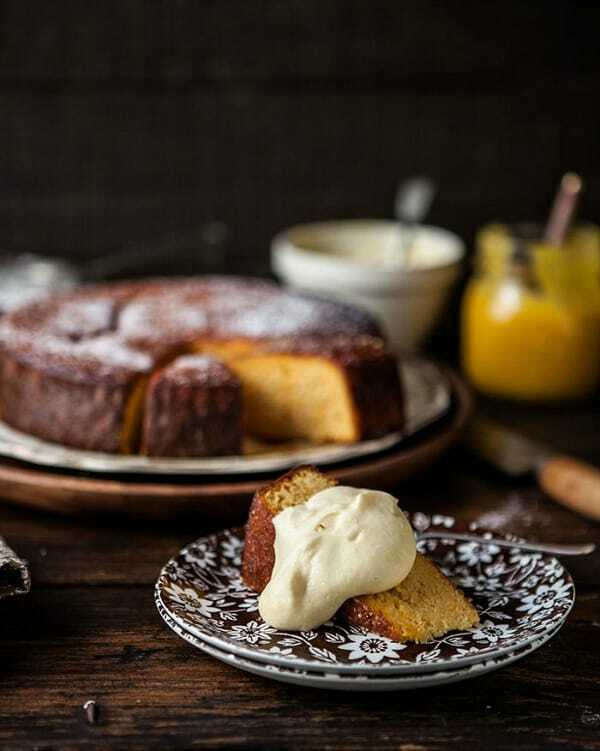 A clementine-curd whipped cream adds the perfect finishing touch to this cake. 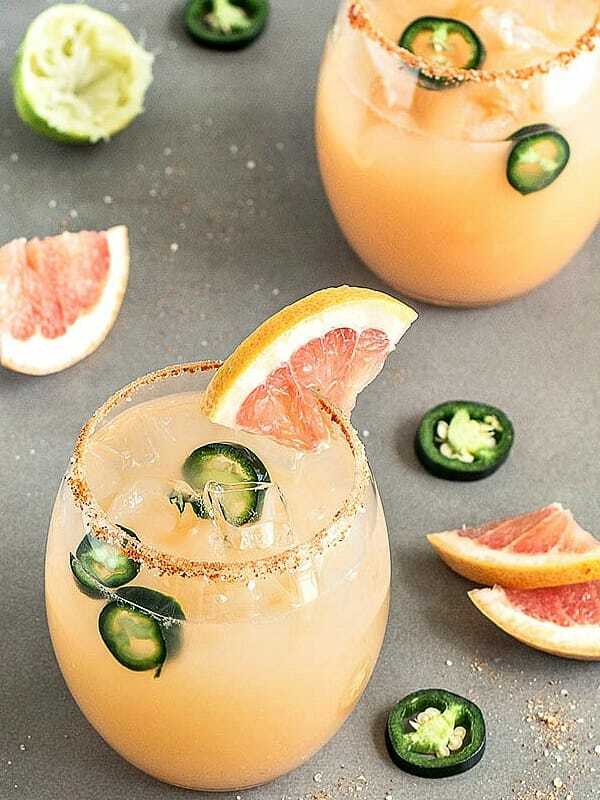 Salty, spicy, sweet, cold, tart, and absolutely refreshing! 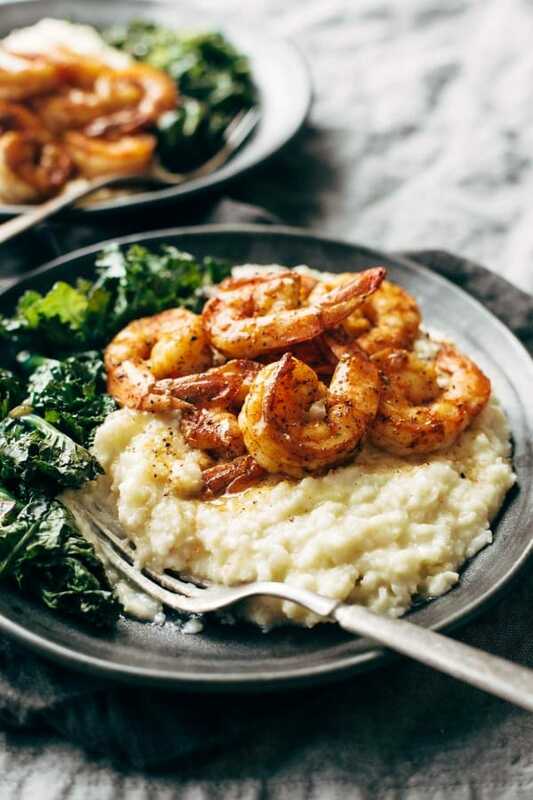 Spicy shrimp and smoky garlic kale over a pile of creamy cauliflower mash. 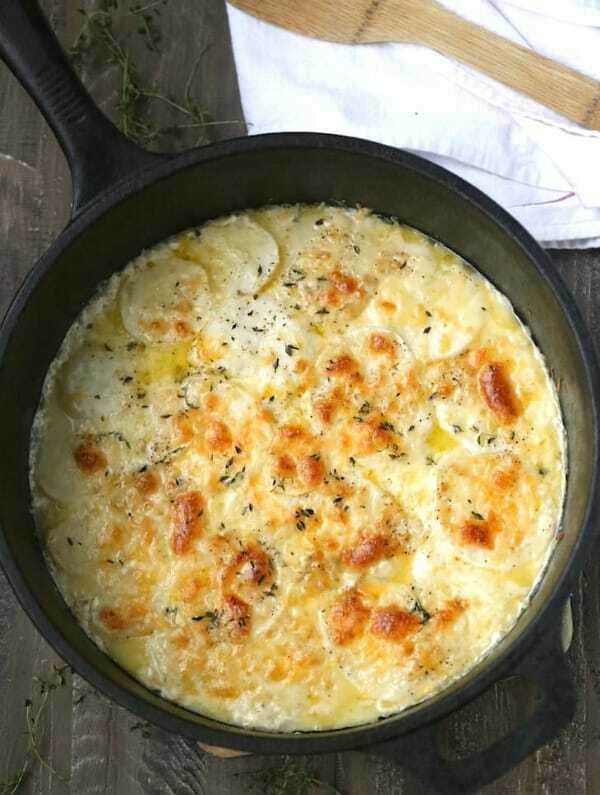 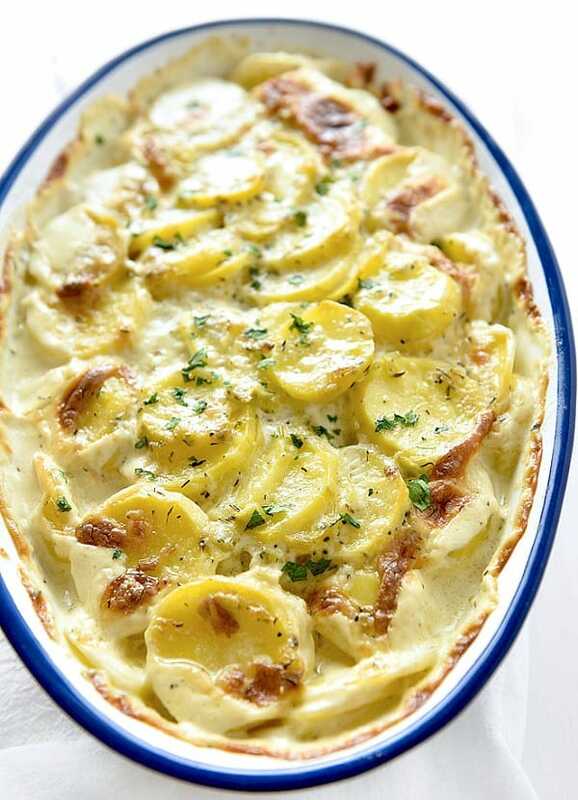 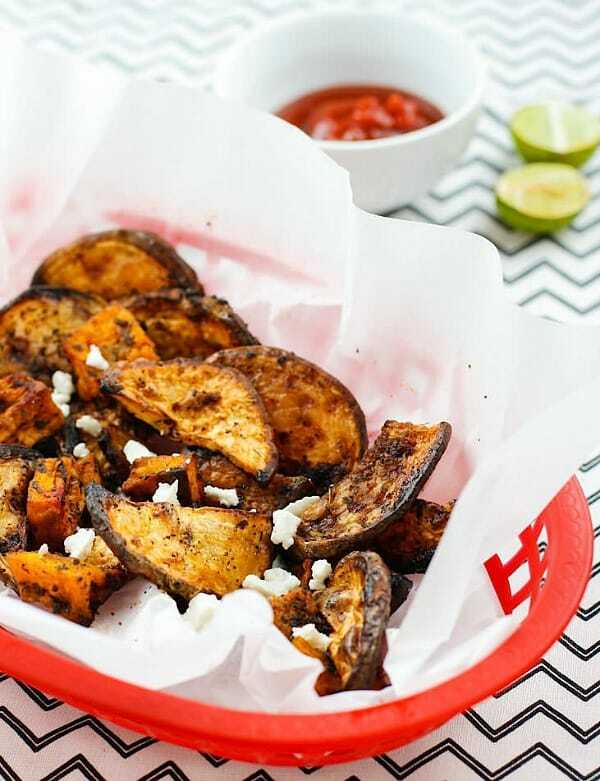 A savory side-dish perfect for any occasion! 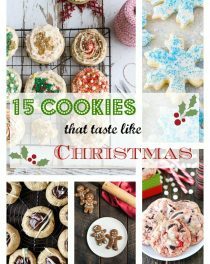 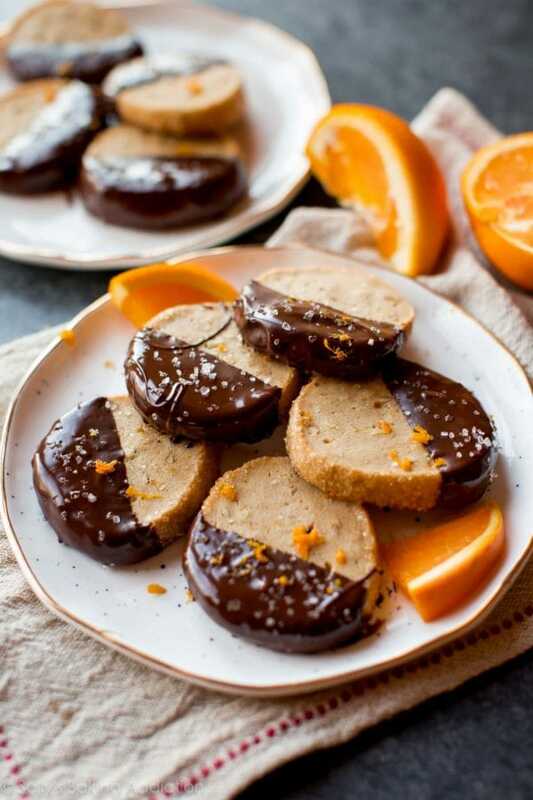 Slice off however many cookies you want to bake, and freeze the rest. 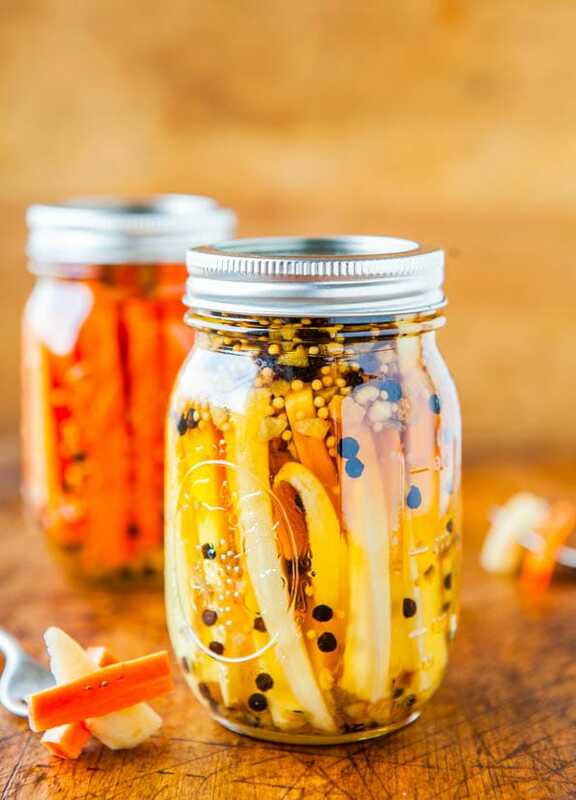 Even if you’ve never pickled anything before, this method is so fast and easy! 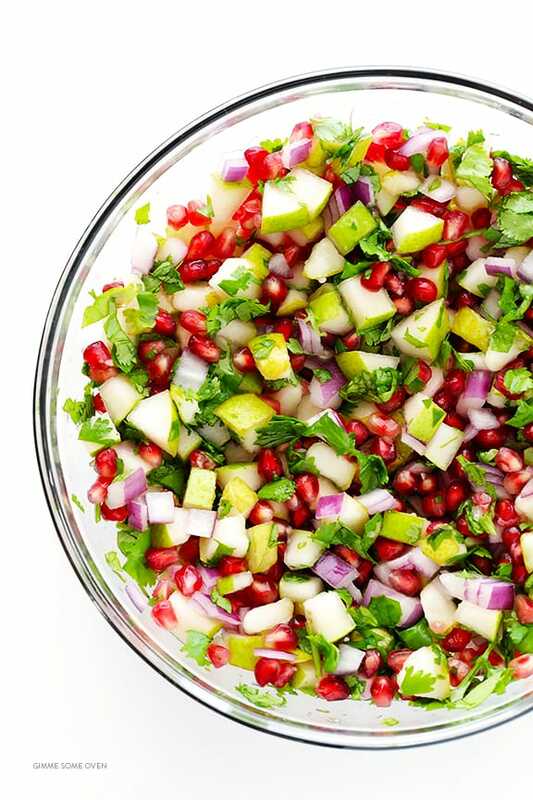 This festive salsa is a real crowd-pleaser! 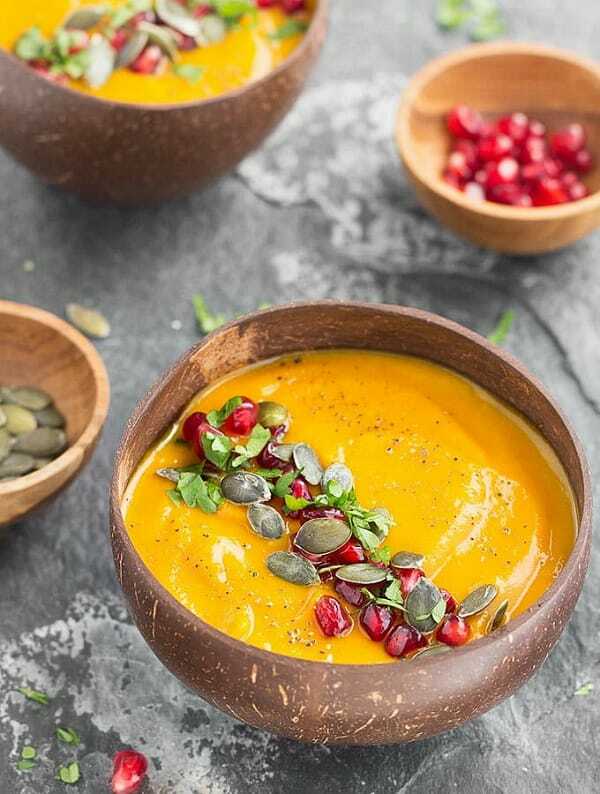 Naturally gluten-free, dairy-free, and vegan.